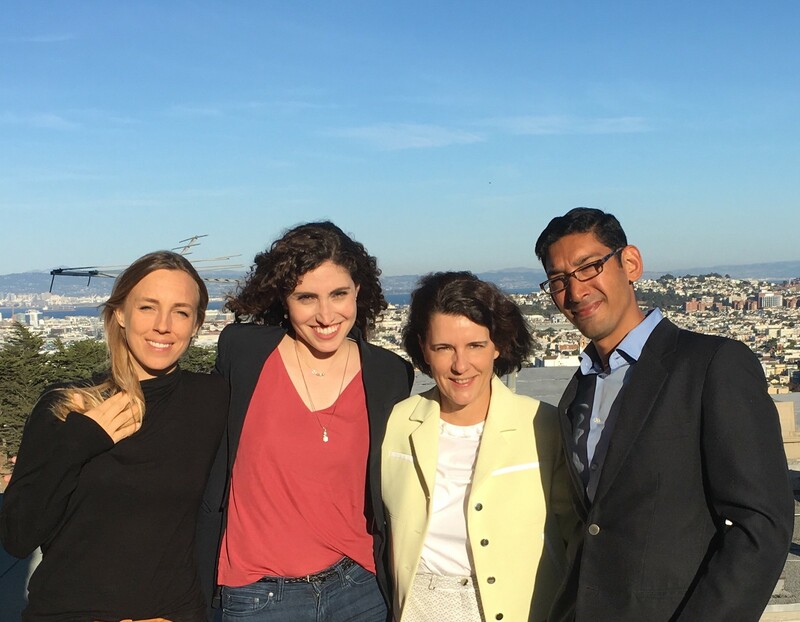 Mission and data driven founders are leading the way. 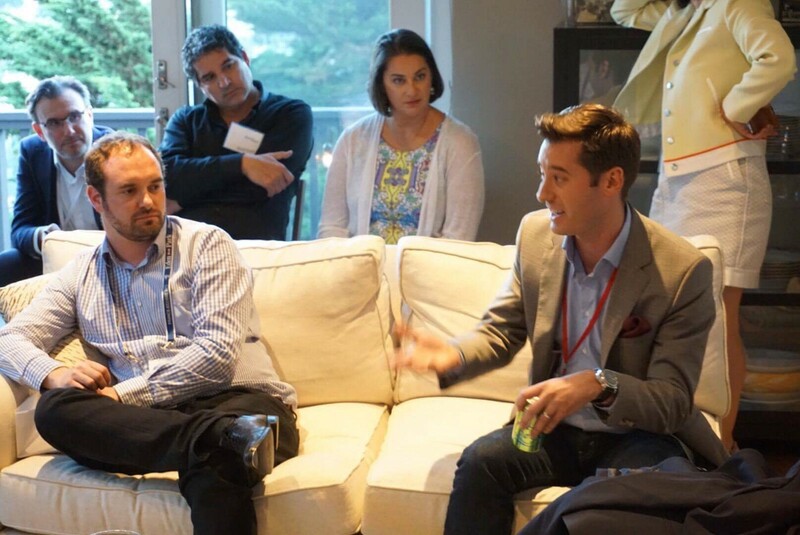 I was excited to host the First @BeautyTechSF meeting in San Francisco (September 25). 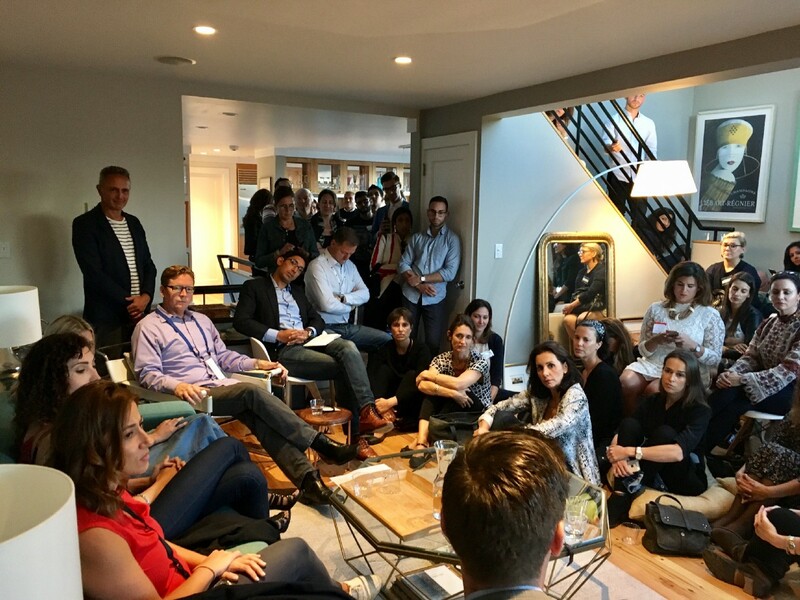 The community — a Meet-up — has now 170 members, Entrepreneurs, C-suite Executives, Investors (Business angels and VCs) from San Francisco and LA, but also NY, Miami, London and Paris. 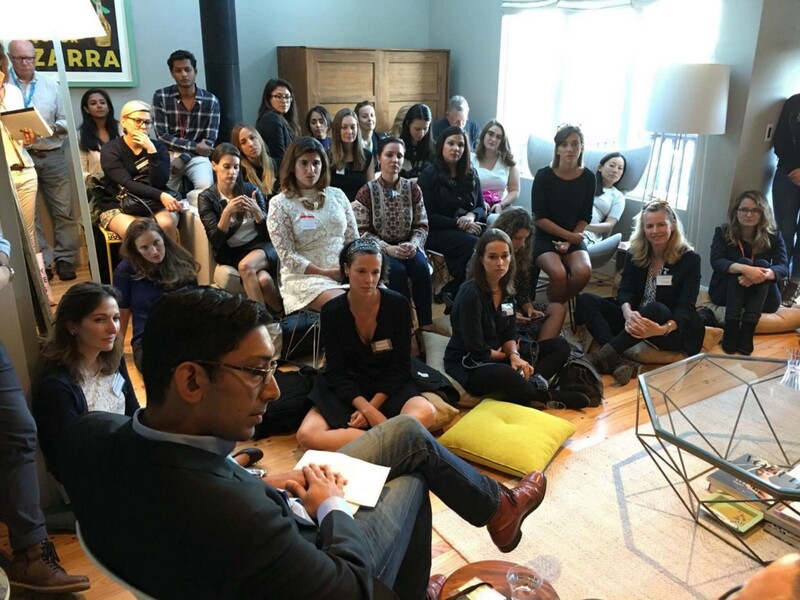 On Monday, some of them sitted on cushions or standing to listen to our great speakers and ask questions ,70 people came from the Bay Area, from Oakland to Palo Alto. All energized and enthusiastic, enjoying the indian summer. 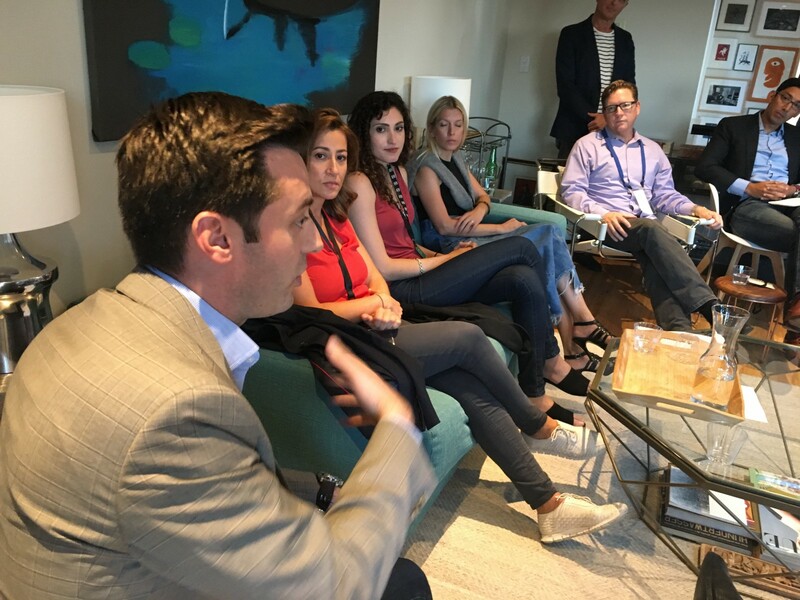 Moderated by Owais Ahmad (West Agile Labs) we had a first « Fireside Chat » with Sean Sheppard, GrowthX incubator. It’s difficult to say it all in a post, but let’s try to share a few learnings. All speakers are about early stage or Series A, where everything is possible, still the risk is high (as a reminder 75% of startups don’t achieve to raise in series A). A stage when Founders have to develop their vision, and still need to generate revenues enabling them to scale. they are mission driven and care to have an impact in people’s daily life. Let’s share of a few insights. · Sean is GrowthX Co-Founder. Not only does he back great startups (GlamST is one of them) in their early stage, but he also has built a program (GrowthX Academy) developing engineers skills in design, sales, and growth acquisition. · When he’s interested by a company, it’s not only the idea, the ability to generate revenues and becoming profitable while scaling (he’s one of the investors saying « don’t raise more than what you need »). It’s all about « Human to Human », choosing great founders. For him B2C or B2B is not the question, it’s all about the customers (that we, tech people call « users », but at the end it’s a customer with a life time value). · Matthieu works for l’Atelier BNP Paris Bas, connecting corporations to startups, and he has led a meeting about Beauty a few weeks ago. 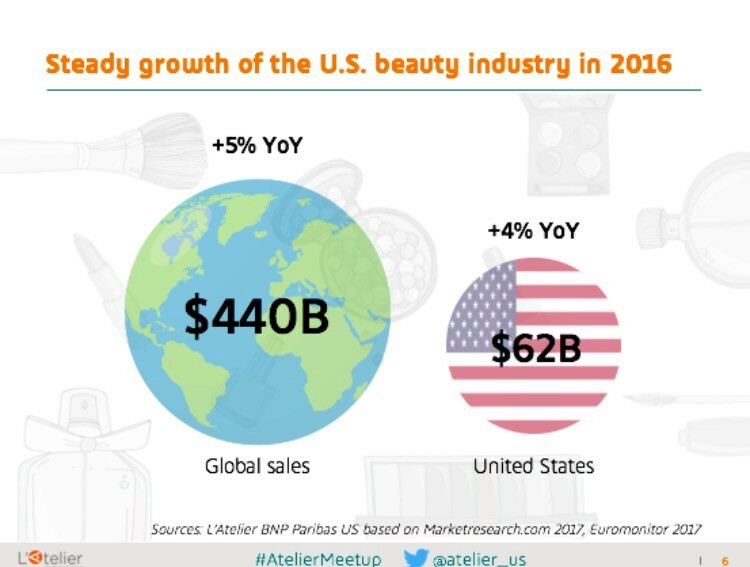 · The worldwide Beauty market is 440 Billion Dollars , 60 billion in the Us (make up/skin care/fragrance /hair and body. The« BeautyTech » is the tech at the service of beauty. · 2017 should have a lot of deals. 400 Million dollars were invested in 2016 with 100 deals including retail (e commerce, M commerce). · Question asked by Owais Ahmad: Are people really being innovative and solving problems, or we’re to move towards a crowded market? · Yes they are, and in many ways : Platforms connecting experts and customers. 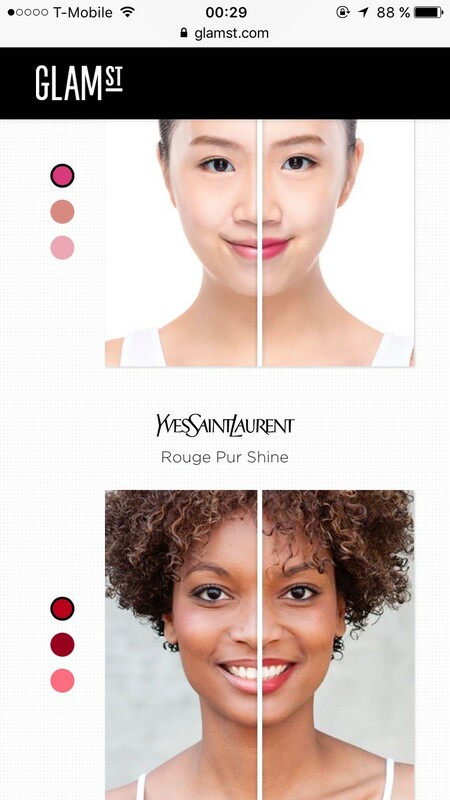 (StyleBee is one of them, AI will also do a great job at helping people to take hairstylist appointments), Sofware creating virtual make up as a mirror (GlamST) or analysing skin to choose the right shade, Customized products (Premadonna for nails and tatooes targeting teenagers, Pinrose for personalized fragrances). · Question asked by Owais Ahmad: How did you set about the idea and what’s changed along the way? How do you see yourself impacting people’s daily lives ? · Erika Shumate began with her tribes of friends, listening to them and then conceiving a simple quizz to develop fragrances according to their mood and personalities. Then came the word of mouth and the role of influencers seduced by their fresh new approach in a traditional industry based on ingredients or brands (with celebrities endorsing products). · Agustina Sartori comes from Urugay, she has decided to study computer science and wanted to help women to find the right shades and give them confidence. So tech was part of her background, but she wanted first to have an impact. She has signed partnerships with great innovative retailers such as Ulta, and selective or mass market brands, wether for e commerce sites, or in store experience. 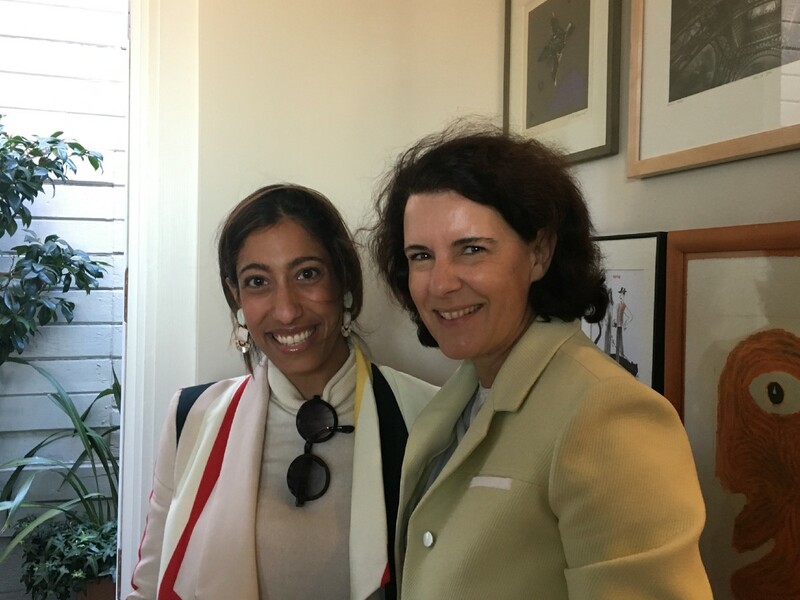 · Anna Santeramo was born in Italy, when she moved to Los Angeles she was concerned by the cost of going to salons, and the time it took, compared to her native country. 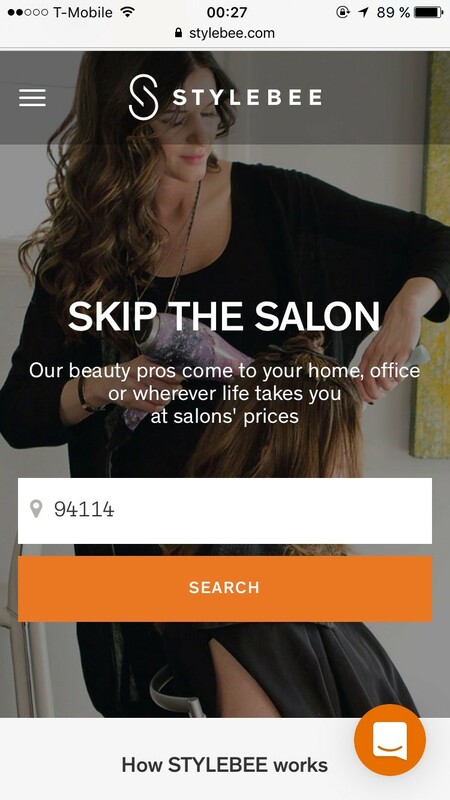 She wanted to make possible for women to have the hairstylist coming at their home. To enjoy more freedom and a better value for money. 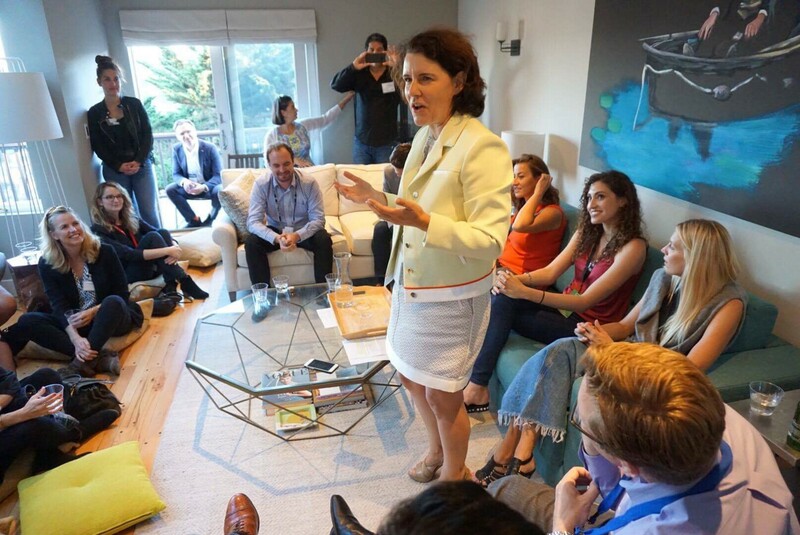 · In the Silicon Valley, she met a lot of hairstylists and make up artists, raising children as a single woman. She understood she could also make an impact in their life as giving them flexibility to choose their hours and their timing. · Question asked by Owais Ahmad : How do you gather data about your customers? · Trust is not something you can command, it must be shown, experienced and earned. 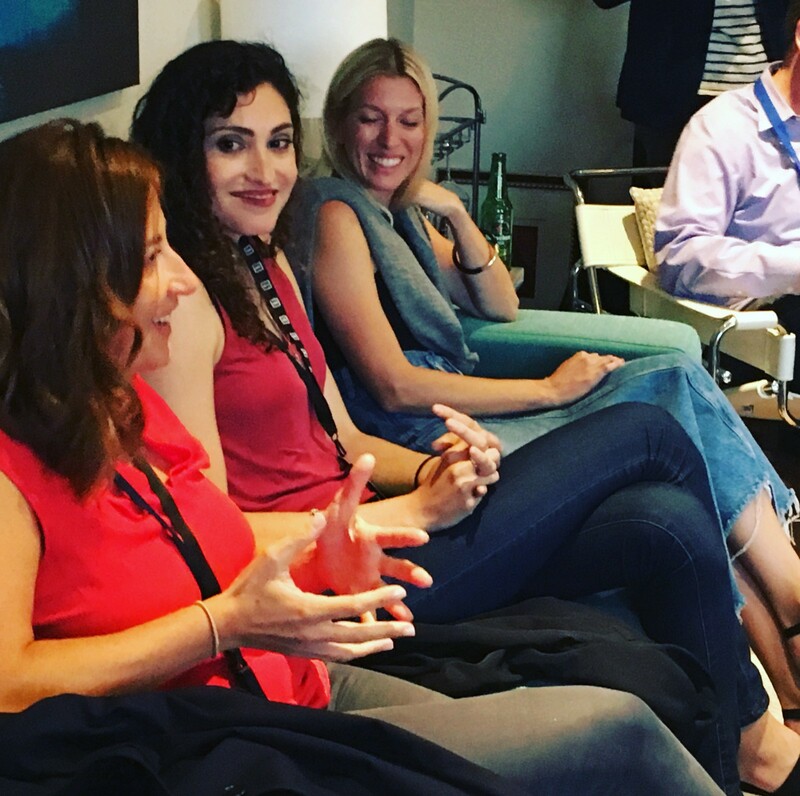 · Devon Bergman has the ability with Social Standards solution to listen to customers conversations anywhere anytime on Twitter and Instagram, and transform it into brand or retailers insights. 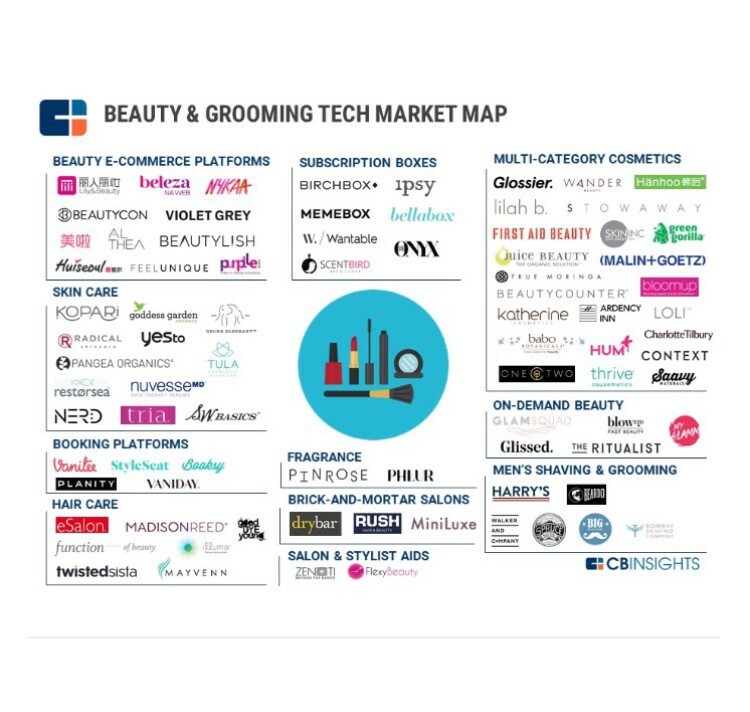 For instance, he has enabled a beauty brand to double a category share of merchandising at a top mass market retailer, as seeing in trends the segment was on high demand. · Question asked by Owais Ahmad : How has technology evolved since you started and has it accelerated the company? · Things are moving fast for GlamST, video is part of the game in the years to come. 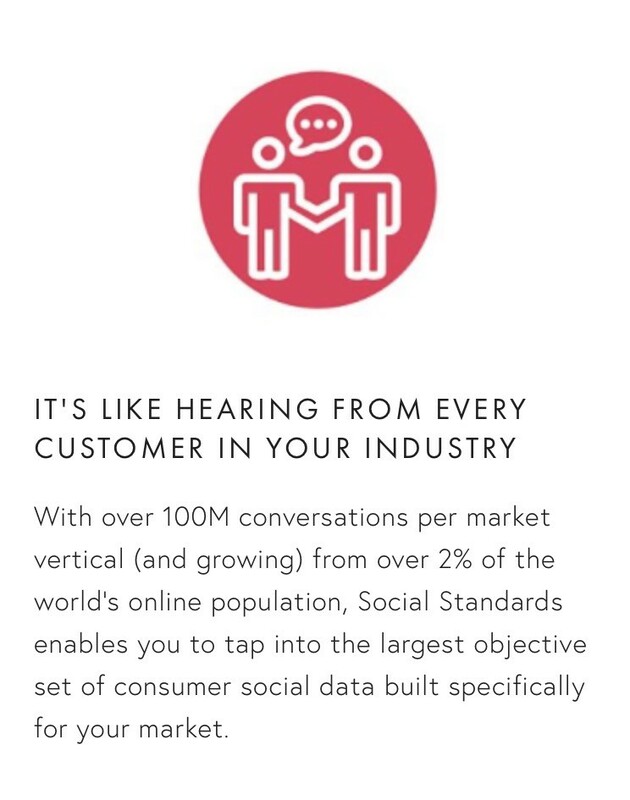 · Social Standards deals with huge amount of data, and enables marketing technologists and data scientists or sales team to deal with clusters of customers, reading their interest, ethnicity, age, but also location and preferences. The data is collected to create new services, or adapt communication to customers profiles and according to the context (where and when). It’s a revolution for decision makers. It can help to react in real time and even to predict future trends, or new coming challengers as brands or companies. One of the questions asked by the great attendees : What do you think of incubator as a start ? 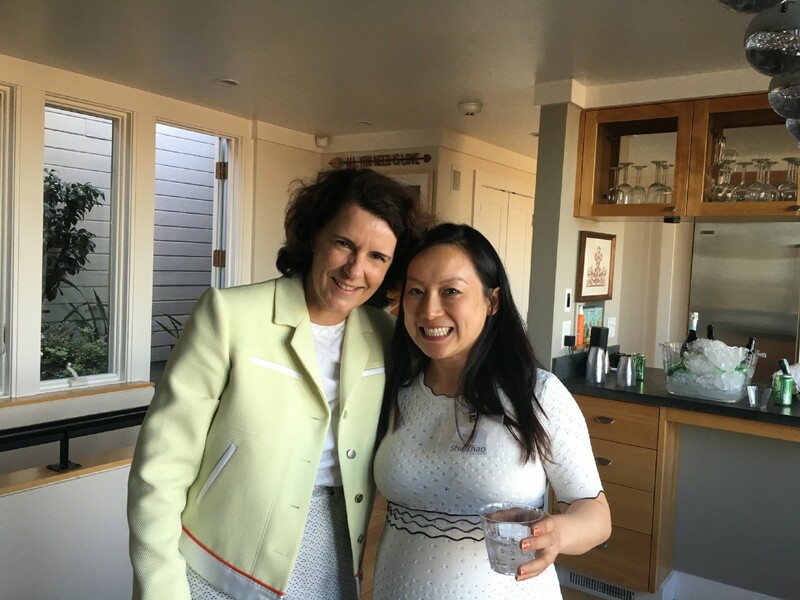 Anna mentioned she participated to Y Combinator, and learned a lot meeting other founders, sharing their concerns as entrepreneurs. Disruption is uncomfortable yet exciting, destabilising yet energising. Agustina shared the same about 500Startups, although emphasizing that you need not to expect them to be expert in Beauty ! You’re the one to know your business, it enables to connect the dots and the people, and to focus, as time is precious. We concluded the after work party with wine and cheese (the French touch!). 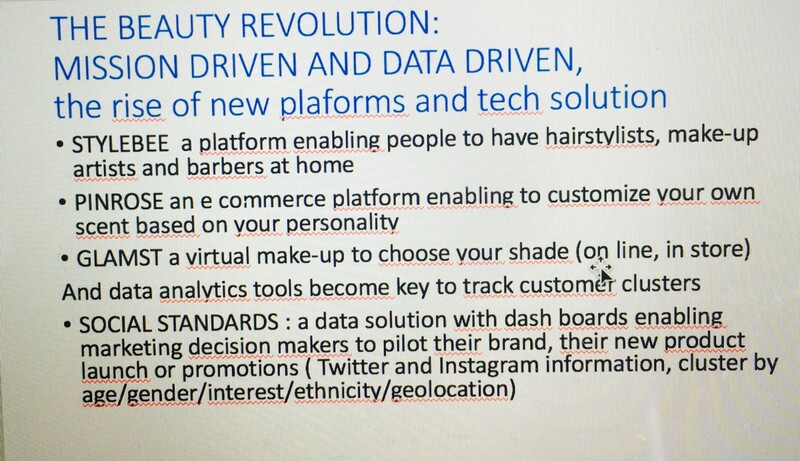 I’m convinced as an ex CEO in the Beauty Industry and obsessed with data for many years, that a new generation of leaders is inventing the next global brands and new platforms. You want to be ready for disruption ? Look at this great founders. They’re curious and humble. They’re passionate and have believes. They’re « hands on » and try, test, learn every day. And they’re tech founders, but they focus on the result, not the technology. 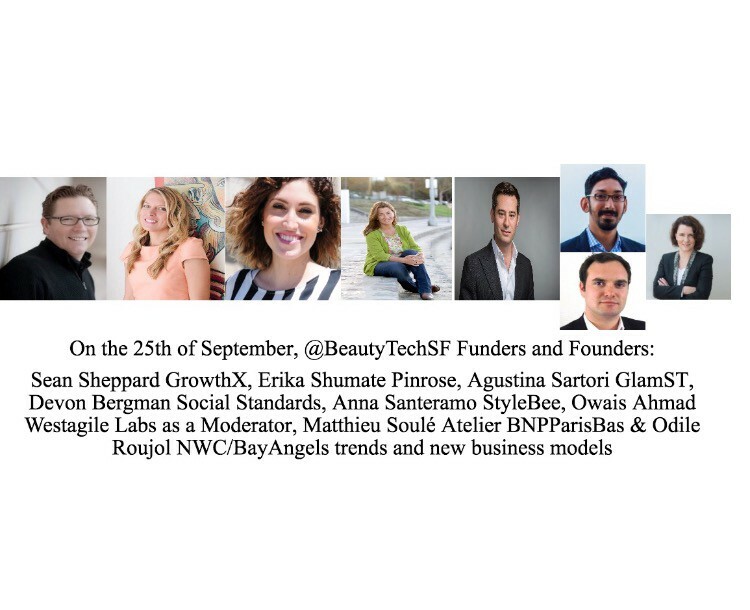 I’d like to invite you to join the @BeautyTechSF community. Next meeting will happen in January, at one of the VCs and friends offices that offered to host us. I’d like to expand the community to great founders and funders in the Fashion industry, as a lot is going to happen here too.